Rory visited Greystoke Primary School to speak to the children about his work as their MP. 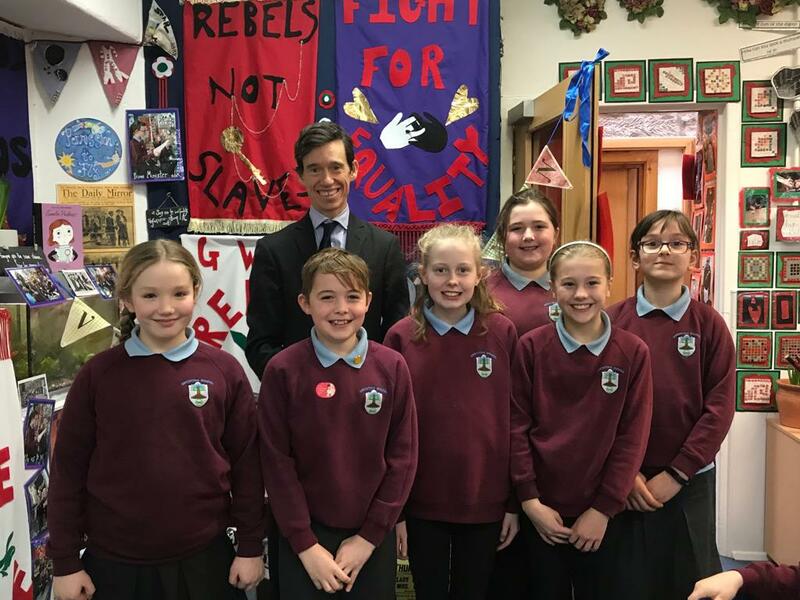 Commenting on his trip, Rory said: “It was a very great pleasure to return to Greystoke Primary School and to spend so long speaking to the children. Their knowledge of parliament and its history is outstanding and a real credit to Donna, who has worked so hard and so successfully to make them aware of their rights and responsibilities as citizens. I was very impressed by the questions they asked, which were both thoughtful and difficult, and I hope that other schools follow Greystoke’s successful example and celebrate Parliament Week in 2019”.